Sometimes I get a shoot in my inbox that just speaks to me, and today’s feature is very much one of those. 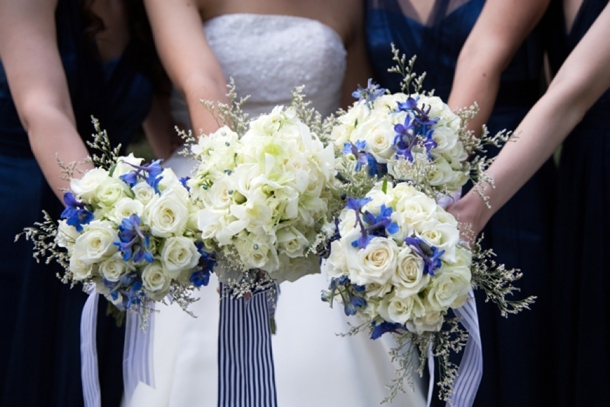 Anyone who knows me will tell you I am crazy for anything Delft or Delft-inspired, and I LOVE seeing Delft pop up in wedding design. That very particular Delft blue is such a gorgeous shade, and it adds something really special (and very South African) to a table design. It can be played down, but my favourite is when the china is paired with big, bold blooms. In this shoot (put together by a talented team led by Marné of Marné Photography, NOVA Events, LUSH Signature Floral Styling, and Whispering Thorns), the blue and white tableware is placed with big blousy coral and pink peonies, bright purple orchids, lush peach roses, and more. It’s beyond gorgeous! 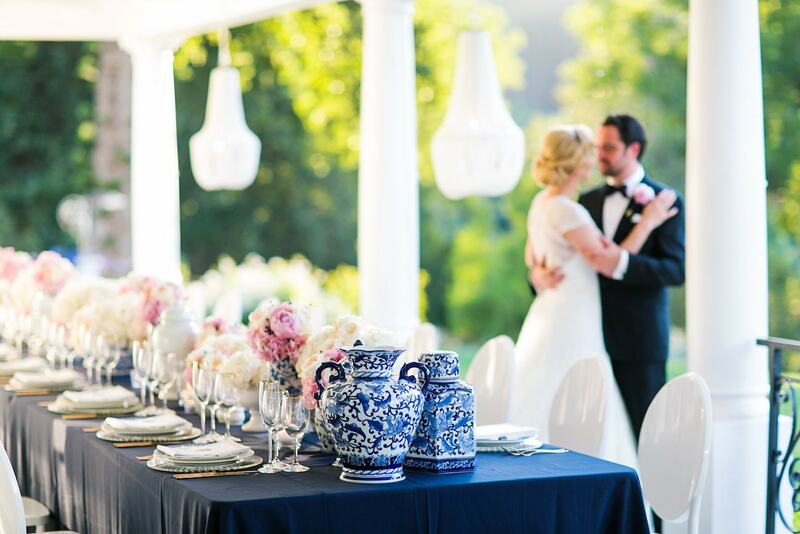 The vibe is modern meets vintage with both contemporary and heirloom touches, and some amazing Delft-inspired touches like the hand-painted wedding dress and the fabulous cake. Basically, I’m in Delft heaven! You know it’s going to be a fabulous day when I get to post a Rensche Mari wedding, and today is such a day! 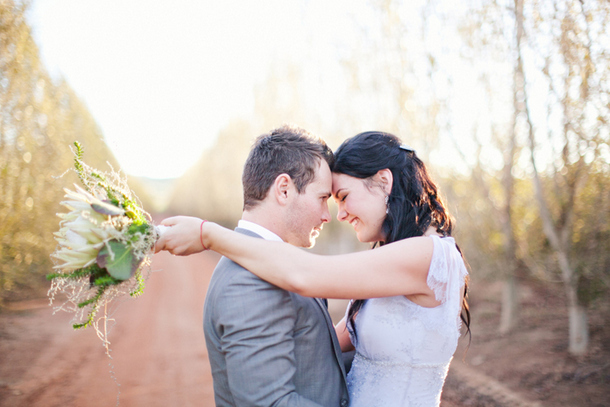 And boy am I in love with Luan & Marné’s wedding! 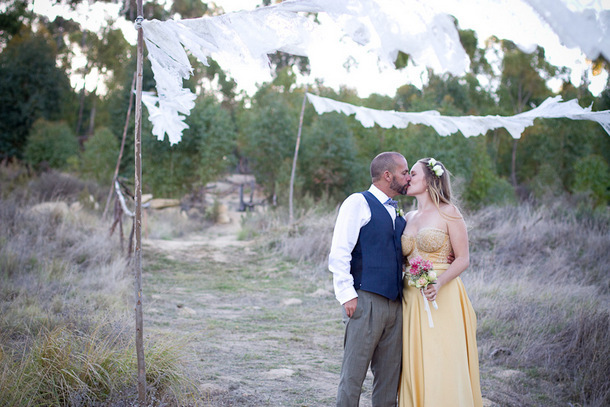 Take your classic farm wedding, add a beautiful twist of rustic beauty and you have this! 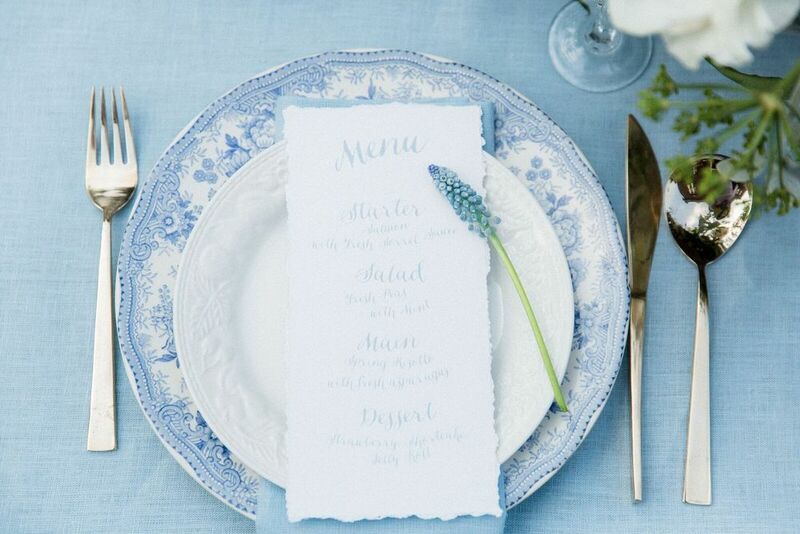 From the bride’s princess gown to the pastel palette (supplemented with punches of bright blue from the Delft details and toile du jour linens – love! ), from the ceremony in the prettiest outdoor chapel to the first dance under a constellation of fairy lights, and everywhere in between, it is pure, dreamy romance. Brought to life in these gorgeous images, as only Rensche can do! 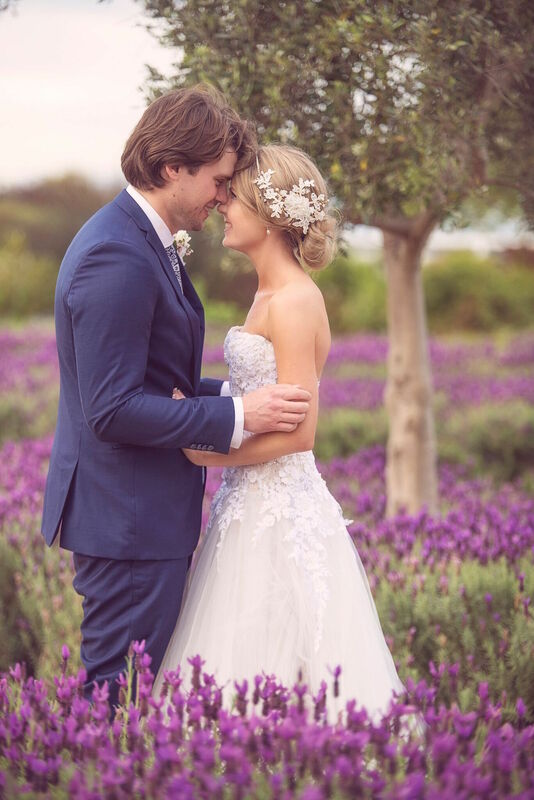 I always say that SouthBound Bride is for couples bound to South Africa by birth, or bound for South Africa as their wedding destination, and I have to say, I always get a little thrill when I see international couples choose our beautiful land for their nuptials. 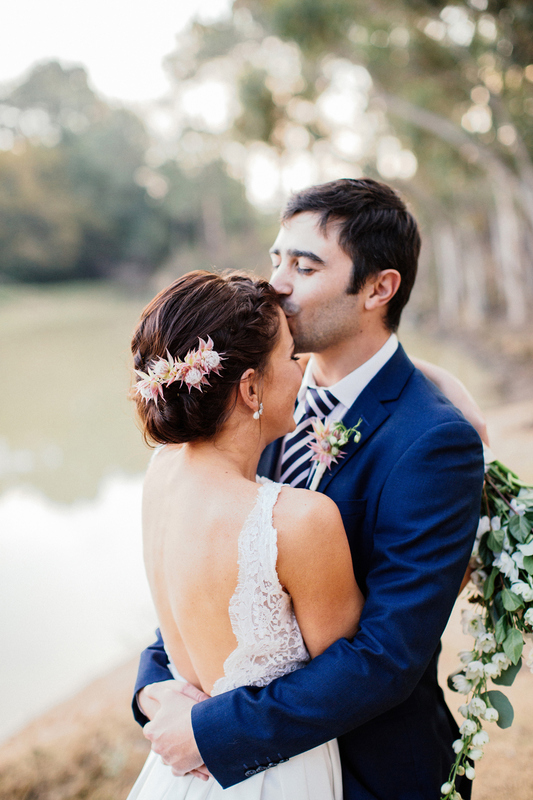 Melanie is from Germany and Oliver was born in Colombia, but it was in Cape Town that they chose to tie the knot, in a gorgeous ceremony and reception that was inspired by Melanie’s love for contemporary interior design. With a palette of midnight blue, rose quartz and blush, an outdoor ceremony next to a horse paddock, and opulent tables overflowing with pink peonies, white Colombian hydrangeas, berries and garden roses, as well as Delft-style vases that bridged the gap between the couple’s story (and their love of travel) and their wedding destination. Needless to say, they were in the best hands with their planners, the forever awesome Wedding Concepts, who took the couple’s fresh ideas and turned them into trend-setting splendour. Tyme Photography took these utterly gorgeous pics. A sweet soiree sprinkled with personal touches that reflect a couple’s lives and journey together is a wedding after my own heart, and that’s a fact. Kirsty and Brandon’s wedding was one of those days. From the Delft touches which not only provided the pretty blue and white colour scheme but reflected their love for Amsterdam, to the favours (a reference to Brandon’s proposal) to the table names and flowers, to the recurring mentions of their dogs, everything about it was authentic as well as lovely to look at. 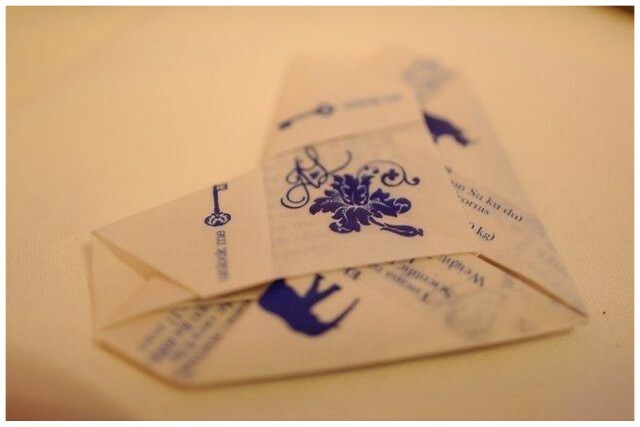 And I just have to mention the gorgeous stationery by our friends at Blooming Wonderful because hello, Delft delight! 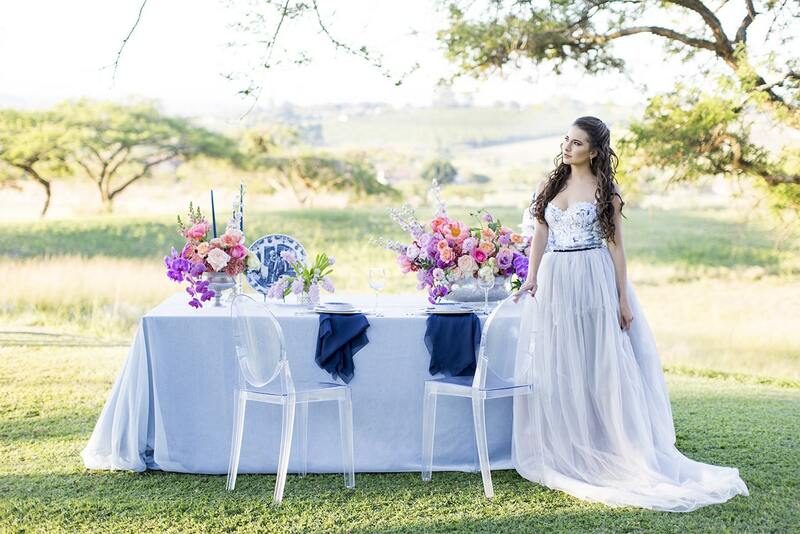 It’s the perfect country wedding celebration to sit down with this fine Thursday, captured on camera by Lindy Truter! 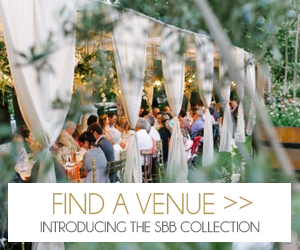 It’s not every bride who’ll take on the challenge of a two month wedding planning schedule, but for Natasha, as soon as she said “I will”, she discovered that her romantic husband-to-be, Stefan, had already booked her favourite venue for the sweetest of winter weddings! I actually love short engagements, because I feel like styling decisions get made from the heart (with a dash of practicality, of course) and Stefan and Natasha’s wedding is the perfect example, as the end result is just so lovely. Gorgeous blooms in Delft vases adorning long wooden tables (not to mention a very swoony peony bouquet! 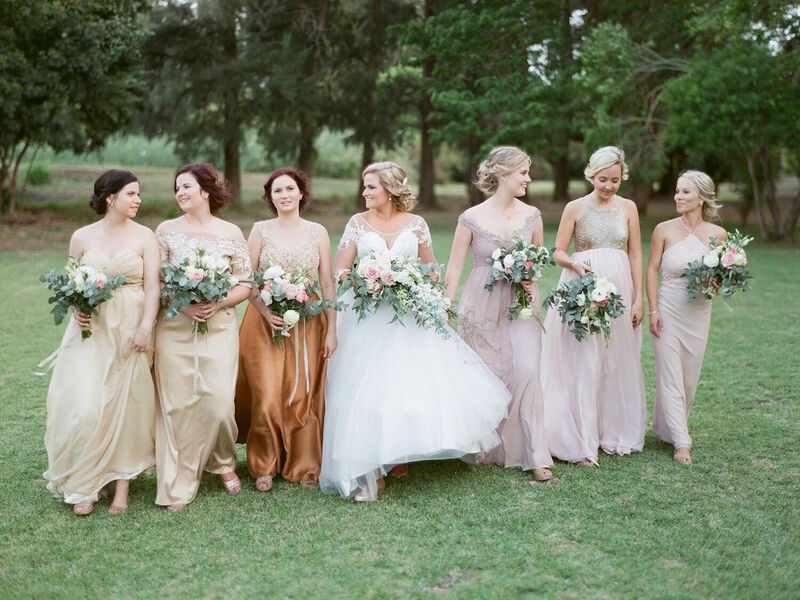 ), both the bride and her bridesmaid in elegant lace, cosy touches like homemade blankets and a rice krispie cake second to none – it all comes together beautifully. Add in these images from Marli Koen, and… well. Let’s just say the pretty-ometer is going crazy. © Copyright 2019. SouthBound Bride. All Rights Reserved. Design by Bloom.